There’s no shortage of ways to discover new music, but new unsigned artists are still harder to find than those with big marketing budgets behind them. 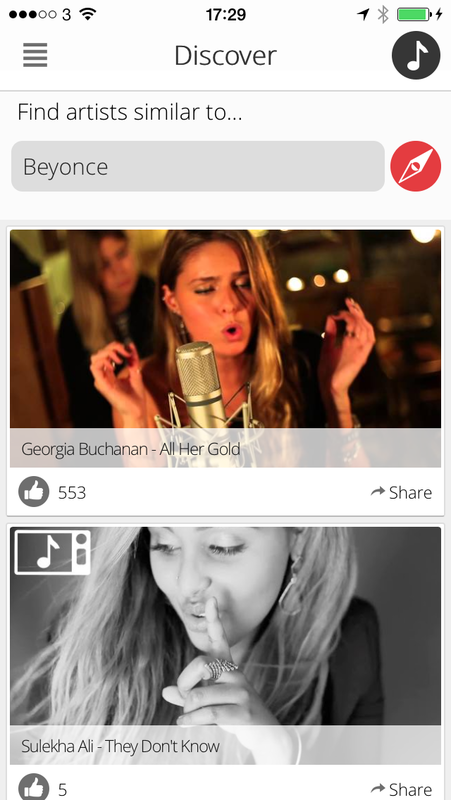 Rormix is an app for iOS and Android that allows you to find music videos from unsigned artists based on your taste. So, a search for ‘Beyonce’ will turn up artists that sound similar to the iconic singer.